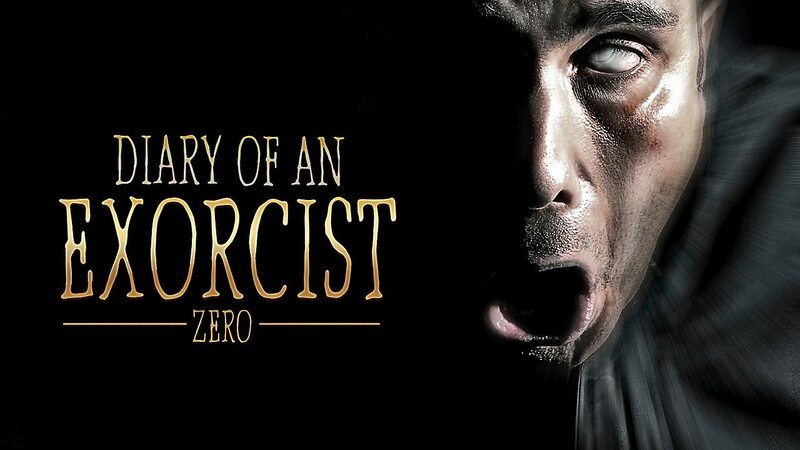 Here is all the information you need about "Diary of an Exorcist - Zero" on Canadian Netflix. Details include the date it was added to Netflix in Canada, any known expiry dates and new episodes/seasons, the ratings and cast etc. So scroll down for more information or share the link on social media to let your friends know what you're watching. Still want to watch it? 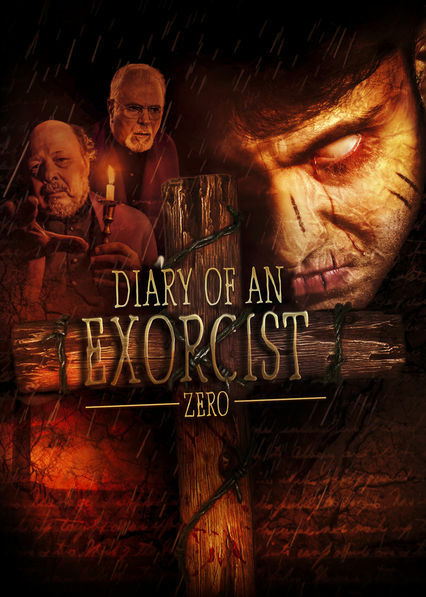 Try looking for 'Diary of an Exorcist - Zero' on Amazon.ca . After a family trauma, Lucas Vidal devotes himself to fighting evil as a priest, but a terrifying exorcism pits him against the devil himself.